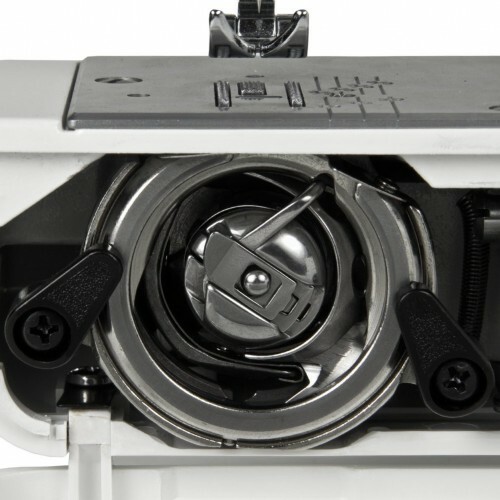 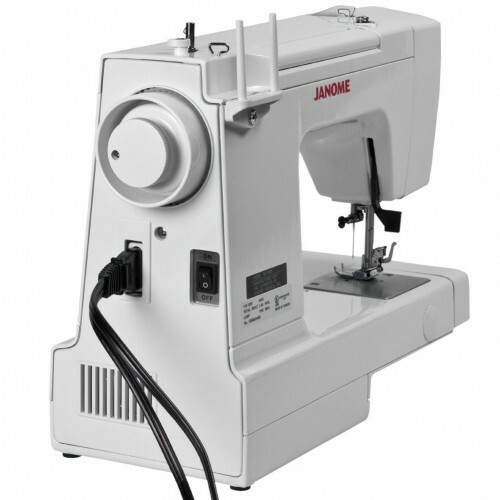 The Janome HD1000 has many of the convenient features you'd expect on a higher-priced machine. 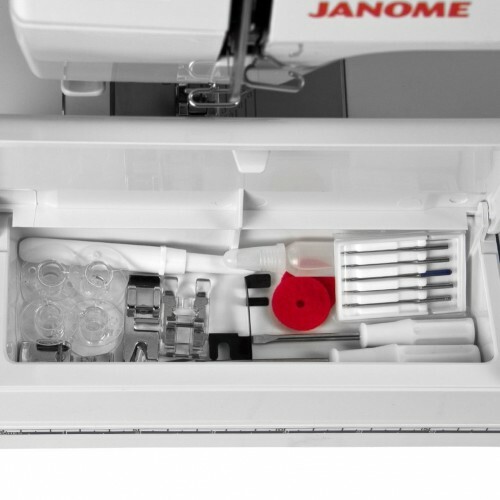 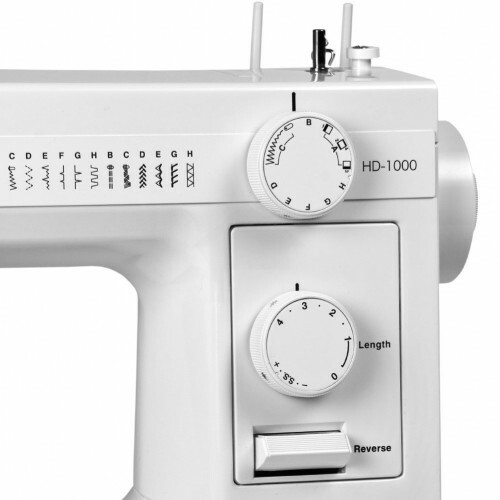 The Janome HD1000 features 13 of the most practical stitches, plus a built-in buttonhole and consistent performance on a wide range of fabrics. 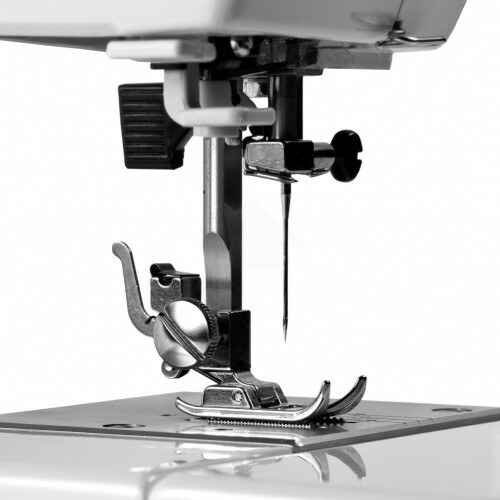 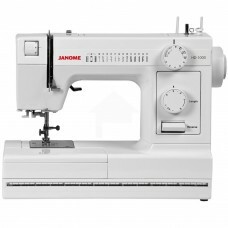 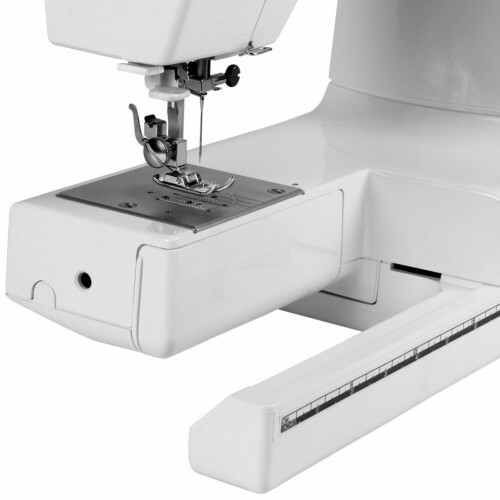 For every-day sewing, the HD1000 Janome sewing machine is a great value.